Playa Bowls in Red Bank is the reason we can bring you great moments from RBC sports all year long! JSZ’s coverage of Rumson-Fair Haven is brought to you by ServPro of Eatontown/Long Branch – thanks to ServPro for allowing us to capture great RFH action all year long! Ithiel Horton led the way with 15 points, and senior Naz Reid added 10 Points & 19 Rebounds in Roselle Catholic’s 65-45 win over Linden. For Reid and this senior group, it was the 1st win at Phil Colicchio Court of their careers. Tavon Jones scored 18 in the loss for the Tigers. 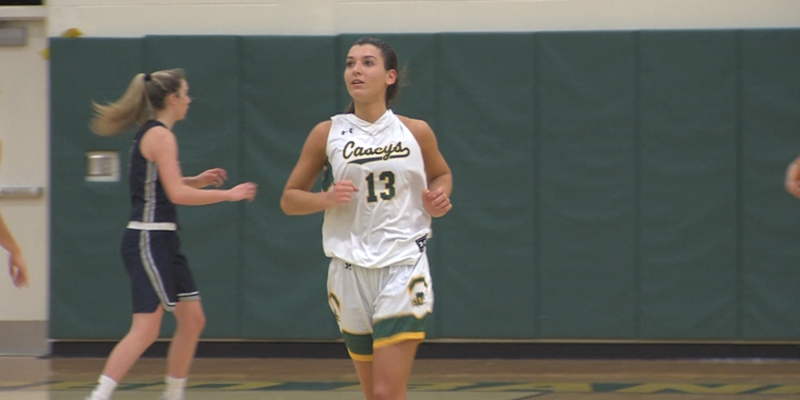 Watch Full Highlights of Roselle Catholic vs Linden below! 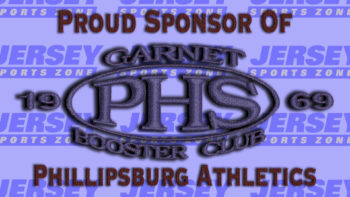 Coverage of the Phillipsburg Stateliners is brought to you by the Garnet Booster Club.Thanks to the Garnet Booster Club of Phillipsburg High School, Jersey Sports Zone will bring you the best of P-Burg athletics all season long! 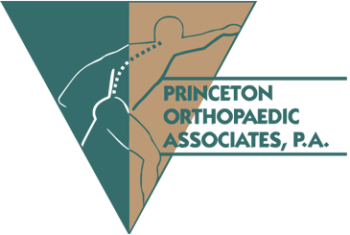 Coverage of Montgomery is brought to you by Princeton Orthopaedic Associates. Thanks to Princeton Ortho JSZ can bring you the best Cougar highlights all year long!